The author of the New York Times-bestselling All Souls Trilogy draws upon her scholarship as a UCLA European history professor to create the magical, historical worlds she first made famous in The Discovery of Witches. 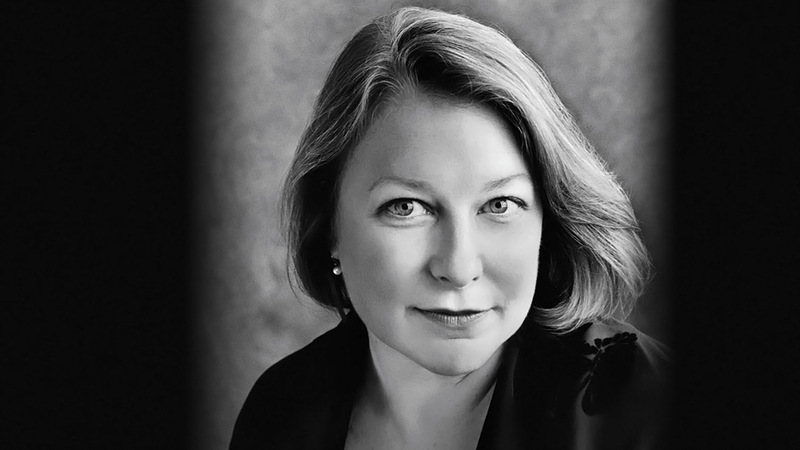 A recipient of the Guggenheim Fellowship, Deborah Harkness discusses everything from witches to wine—her hobby—with libraries, colleges, and universities. For twenty-eight years Deborah Harkness has been a student and scholar of history, concentrating upon the use of magic and science during the European era, 1500 to 1700. She holds academic degrees from Mount Holyoke College, Northwestern University, and the University of California at Davis. Scholarly research has taken her to Oxford’s Bodleian Library, the All Souls College Library at Oxford, the British Library, London’s Guildhall Library, the Henry E. Huntington Library, the Folger Shakespeare Library, and the Newberry Library—evidence that she knows her way around a card catalogue and its computerized successors. These experiences have given her a deep and abiding love of libraries and a deep respect for librarians. Currently, she teaches European history and the history of science at the University of Southern California in Los Angeles. Her previous books include two works of non-fiction: John Dee’s Conversations with Angels: Cabala, Alchemy, and the End of Nature (Cambridge University Press, 1999) and The Jewel House: Elizabethan London and the Scientific Revolution (Yale University Press, 2007). It has been her privilege to receive fellowships from the American Council of Learned Societies, the Guggenheim Foundation, the National Science Foundation, and the National Humanities Center. And she was honored to receive accolades for her historical work from the History of Science Society, the North American Conference on British Studies, and the Longman-History Today Prize Committee. In 2006, she took up her keyboard and entered the world of blogging and Twitter. Her wine blog, Good Wine Under $20, is an online record of her search for the best, most affordable wines. These efforts have been applauded by the American Wine Blog Awards, Saveur.com, Wine & Spirits magazine, and Food & Wine magazine. Her wine writing has also appeared on the website Serious Eats and in Wine & Spirits magazine. Her career in fiction began in September 2008 when she began to wonder “if there really are vampires, what do they do for a living?” A Discovery of Witches is her remarkable answer to that question. In February 2011 the novel was released in the United States and the United Kingdom. Soon after, thirty additional editions and translations appeared around the globe. Deborah grew up in the suburbs of Philadelphia and has lived in western Massachusetts, the Chicago area, Northern California, upstate New York, and Southern California. She counts herself “at home” east, west, and Midwest, as well as having been a resident of the United Kingdom in Oxford and London.